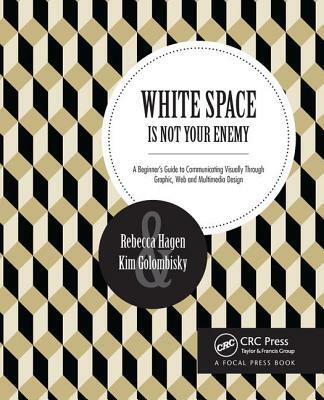 White Space Is Not Your Enemy is a practical graphic design and layout guide that introduces concepts and practices necessary for producing effective visual communication across a variety of formats--from web to print. Sections on Gestalt theory, color theory, and WET layout are expanded to offer more in-depth content on those topics. This new edition features new covering current trends in web design--Mobile-first, UI/UX design, and web typography--and how they affect a designer's approach to a project. The entire book will receive an update using new examples and images that show a more diverse set of graphics that go beyond print and web and focus on tablet, mobile and advertising designs.